Director of Music Ministry Anne Watson Born is also the music director of the Nashoba Valley Chorale. For several years she was an adjunct professor at Roxbury Community College in Boston, and before that was an assistant professor at Bristol Community College. 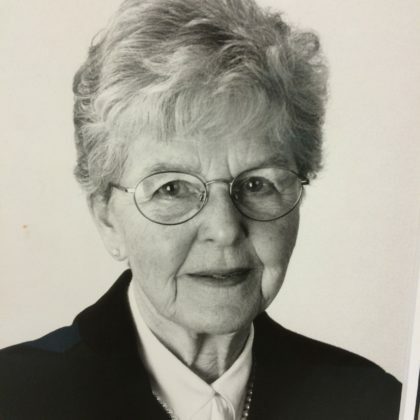 She was also the music director of the Brookline Chorus and the founding artistic director of the Women’s Chorus of Boston and the Avenue of the Arts Chorale. 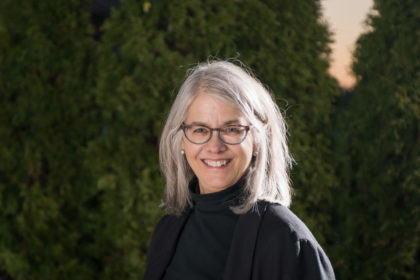 She is currently the Chair of the Music Leadership Certification Committee for the UUA, the Lifelong Repertoire and Resources Chair for the Massachusetts ACDA chapter, and a District Liaison to the UU Musicians Network for Mass Bay. She is a Credentialed UU Music Leader. 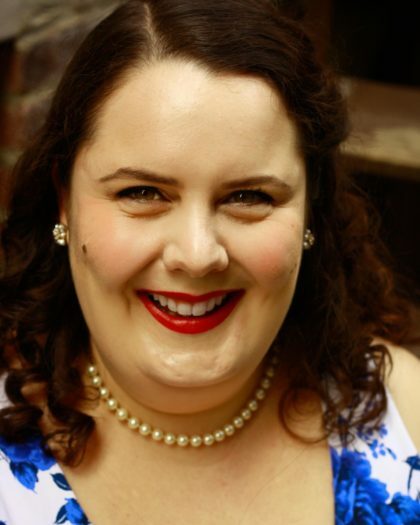 Ms. Watson Born holds a BA degree in music from University of the Pacific and a master’s degree in choral conducting from New England Conservatory. She lives in Jamaica Plain with her husband and two obstreperous dogs, and visits her daughter in New York as often as possible. Roberta Berry Humez is a singer, conductor, pianist, and founding director emerita of Youth Pro Musica. An active member of UUMN, AGO, and ACDA, she serves on several music boards and civic arts enterprises. 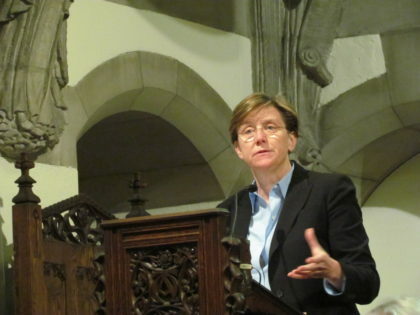 Since 1962 she has worked with a dozen organists and served under seven ministers in this society. Ms. Humez retired in 2007 and was named director emerita after serving the society for 45 years. 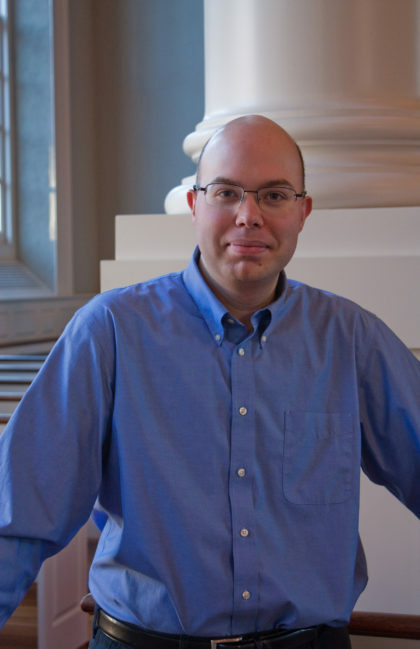 Organist: Carson Cooman is an American composer with a catalogue of works in many forms: ranging from solo instrumental pieces to operas, and from orchestral works to hymn tunes. He is in continual demand for new commissions, and his music has been performed on all six inhabited continents. As an active concert organist, Cooman specializes exclusively in the performance of new music. Over 130 new works have been composed for him by composers from around the world, and his performances of the work of contemporary composers can be heard on a number of CD recordings. For more information, visit www.carsoncooman.com. California born soprano and voice educator ​Akela Franklin ​​is thrilled to be joining FUUSN as the new Children’s Music Coordinator and Family Choir Director! Akela is a recent graduate of the Longy School of Music of Bard College, where she earned a Master of Music in vocal performance under the tutelage of Carol Mastrodomenico. She regularly performs in recital and on the operatic stage throughout the Boston area. Recent performance highlights include the roles of 4th Spirit and Surintendant des plaisirs in ​Cendrillon ​(Cinderella) with Promenade Opera Project, as well as Ghita in Zemlinsky’s ​Der Zwerg​ with Longy’s Opera Workshop. Akela is also passionate about vocal pedagogy and music education. During her two years at Longy, she served as teaching fellow and adjunct choral director with Boston City Singers. There, she thrived under the guidance of veteran choral educator Wendy Silverberg. Akela has also partnered with organizations such Longy’s El Sistema Side-By-Side Choral Program and Youth and Family Enrichment Services (YoFES) as a teaching assistant and choral director, respectively. She enjoys working with young people in both group and individual settings and maintains a private vocal studio from her home in Allston. When she is not singing or teaching, Akela enjoys cooking, listening to true crime podcasts, binging on British period dramas, and indulging her sweet tooth. Music Committee: The Music Committee works with the Music Director in support of the Society’s music programs; sets priorities for the music program; generates support for, and awareness of, music at FUUSN; produces benefit concerts, the FUUSN Musicians concert, and other special events. We welcome newcomers (email music@fusn.org)!